Helping your brand engage and activate its audience authentically. Whether you’re simply wanting influencers to attend an event, a full campaign strategy developed and executed by our expert team, or anything in between, we’ve got you covered. Our team covers everything from brand and influencer matching, briefing, negotiations and content sign off to payment and campaign reporting. We’re the complete package. We measure all campaign data in real time, allowing us to optimise your campaigns. We present key insights back to you in a tangible format. Hello increased ROI. We have over 9,000+ influencers and content creators on our platform, and that number is always growing. This means we can choose the best influencer matches for your brand. Close alignment in values means strong relationships and more engaged audiences. Everyone wins. Influencer marketing is a key piece of your marketing campaign puzzle. Collaborations with influencers provide targeted audience reach, a more authentic voice and increased brand loyalty. Utilising only traditional media no longer suffices. We complete the picture. We select influencers whose values and audience best align with yours. Our expert team designs a strategic campaign unique to your desired outcomes. We manage your influencer content creation and all aspects of the campaign rollout. We collect in-depth metrics to accurately measure the success of your campaign. We manage the influencers, content creation and all aspects of the campaign rollout. Give us an idea of the kind of campaign you’re looking for, the objectives of the campaign and any preferences you have around content. Our team of experts will take it from here. It’s that easy. We’ll start by developing an influencer marketing strategy and choose the best-fit influencers to deliver measurable results. Presenting you with a proposal outlining the campaign objectives and our approach. We’ll then roll out your client’s campaign, overseeing influencer content creation and managing each campaign milestone as we go. We pull all the relevant data as your campaign unfolds and collate it. This allows us to make changes as we go to maximise campaign results. We’ll also provide a complete End of Campaign Report, providing you with in-depth insights into your campaigns performance. Knowledge is power, right? We pull all the relevant data as your campaign unfolds and collate it. This allows us to make changes as we go to maximise campaign results. We’ll also provide a complete End of Campaign Report, providing you with in-depth insights into your campaigns performance. Knowledge is power right? Find out why hundreds of leading brands choose us! Have products that you’d like-endorsed or reviewed via social? 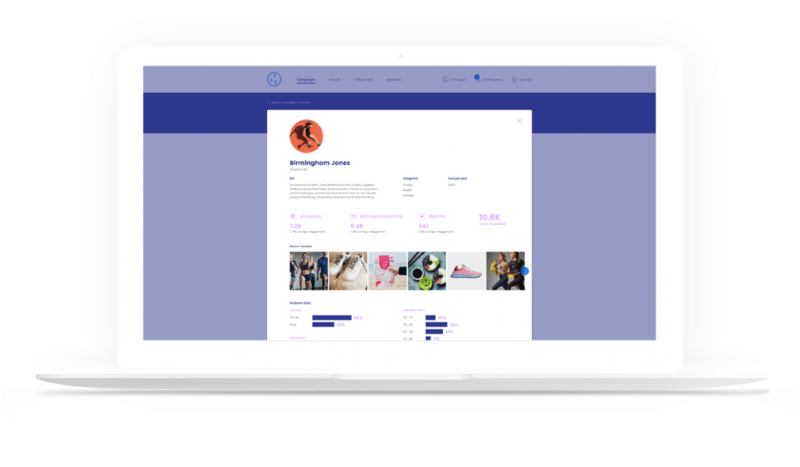 Our Social Sampling offering allows you to provide products to Content Creators (those with a following of <3K) and have them generate awareness for your product to their highly engaged friends and followers on social. 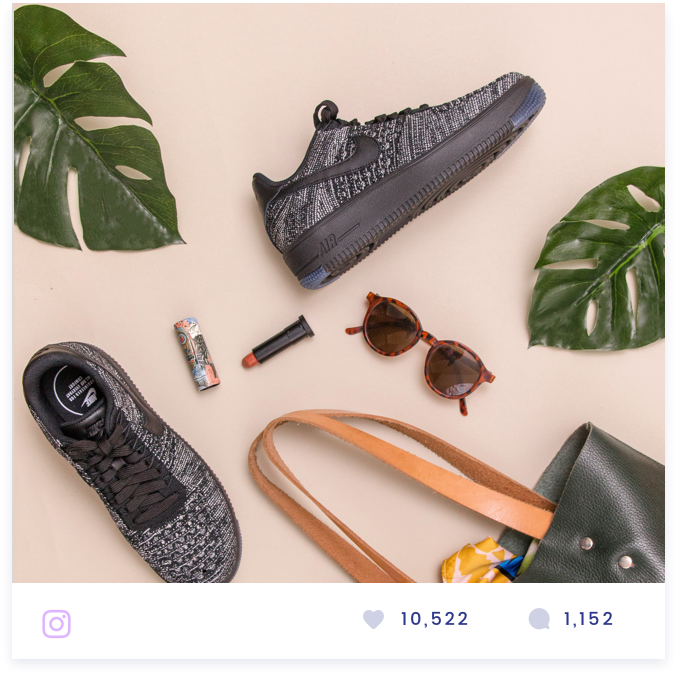 Do your clients want to use influencer generated content in their own social channels and marketing? Not a problem. Let us know what they’re looking for and we’ll brief the influencers whose audiences most closely align with their brand. They’ll then create amazing content licensed to the brand, giving your clients the ability to distribute it through their own channels. Our expert team can develop an in-depth campaign strategy, ensuring your clients’ brands get the maximum return on their campaign spend. We’ll lead you through a thorough strategy session, then provide a complete influencer strategy specific to your client’s brand, recommendations and direction based on the outcomes. Have products that you’d like-endorsed or reviewed via social? 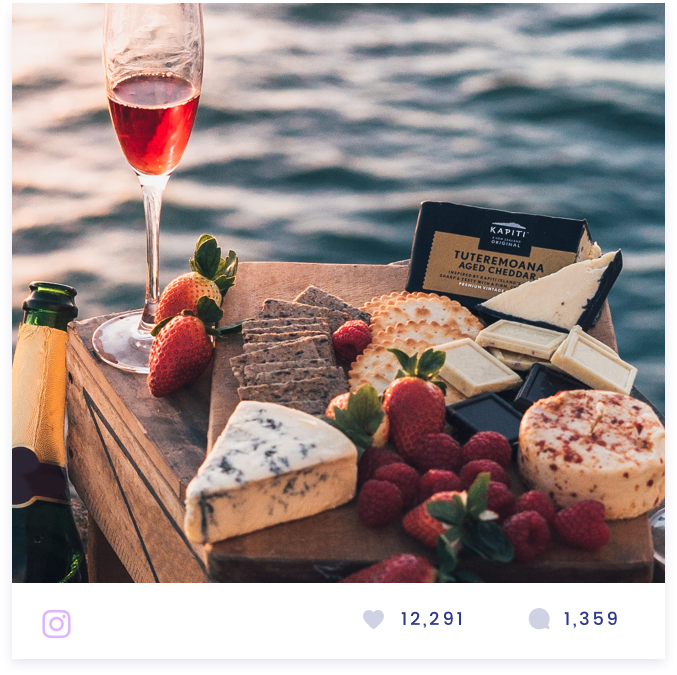 Our Social Sampling offering allows you to provide products to Content Creators (those with a following of < 3K) and have them generate awareness for your product to their highly engaged friends and followers on social. It's been a useful marketing tool in reaching a wider audience, connecting with different demographics and collecting insightful data. The team is super helpful and efficient. We are excited for our future campaigns!